Check out this collection of some of the most beautiful properties in South Walton County! Davis Properties of Northwest Florida is proud to present this showcase of the absolute best of the best to be found throughout the scenic 30A communities. These featured listings boast a number of breathtaking selling point including stunning waterfront views, expansive rooms throughout and incredible architectural details. 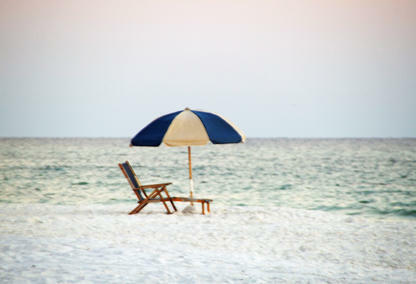 Start your search right here for your next 30A home! Are you interested in learning more about one of these incredible featured properties? Don't hesitate to contact Davis Properties online or call 850-231-2025 to connect with an experienced and qualified South Walton County real estate professional.